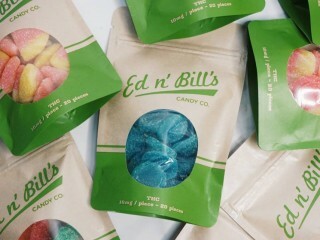 Cannabis edibles offer you a discreet and convenient way to enjoy your marijuana fix. Most of the time, you only need a little bite to enjoy its benefits. It’s also a great option for people who can’t vape or smoke for whatever reason. Anyone who’s looking to try edibles should first know some important information before indulging in them, and there are many kinds available in the market. Read on to find out which kind is best for you.